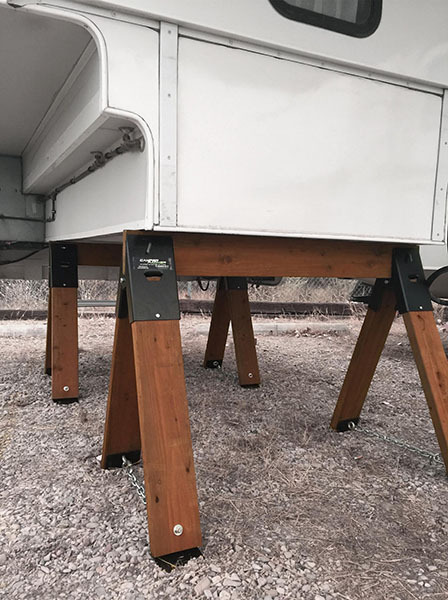 The Camper Packer is the industry's only structural truck camper support base and practical solution for maintaining the integrity of your truck camper during storage. 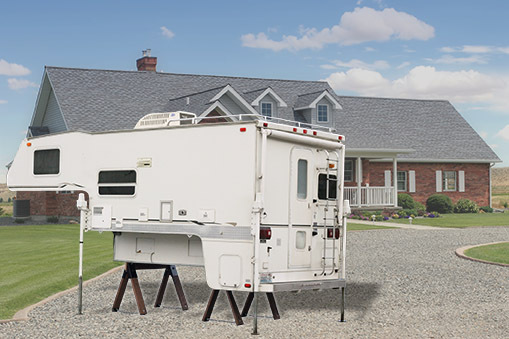 Its high capacity engineering specifically for truck camper applications support your camper so you never have to worry about camper frame damage or jack stress. 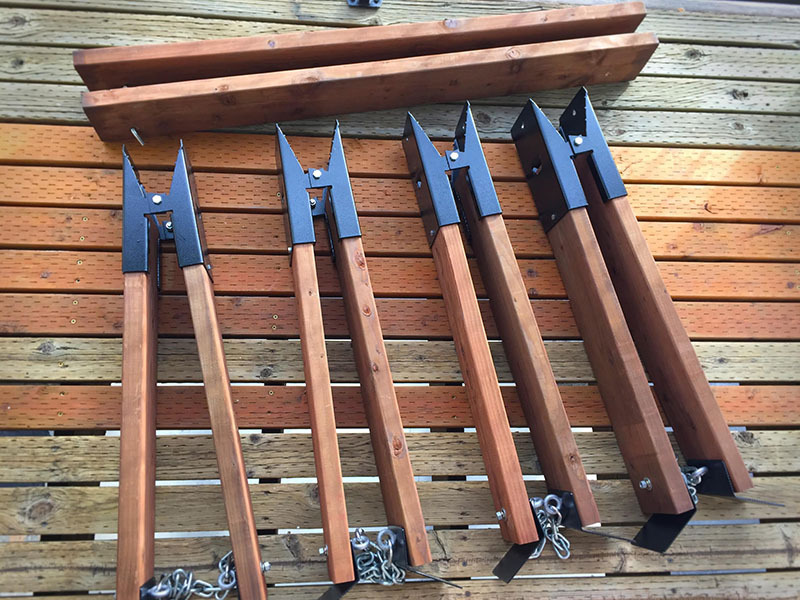 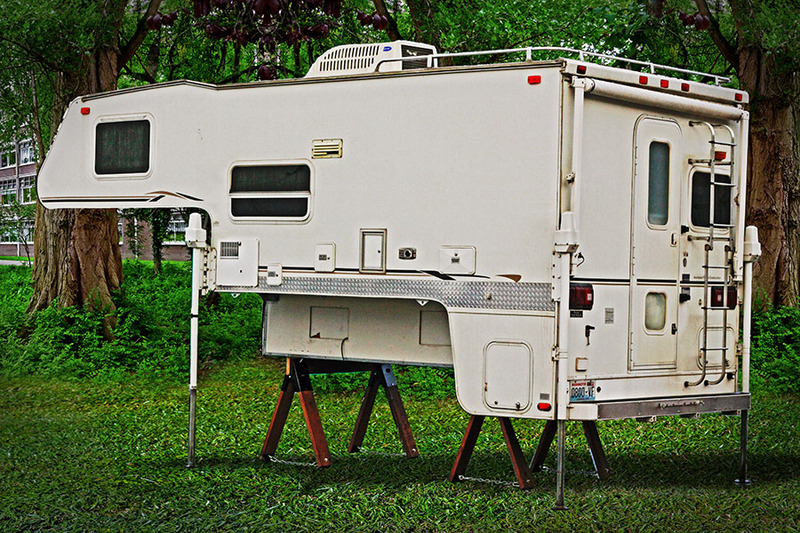 Camper Packer storage stands are not your average hardware store sawhorse stands. 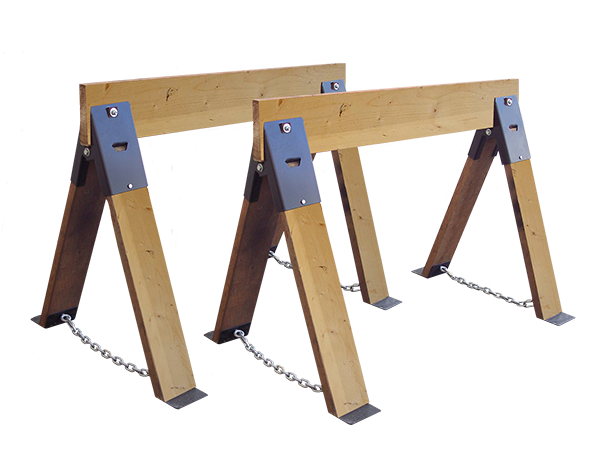 Double the length of a traditional sawhorse, they are rated to withstand up to 12 times the weight capacity. 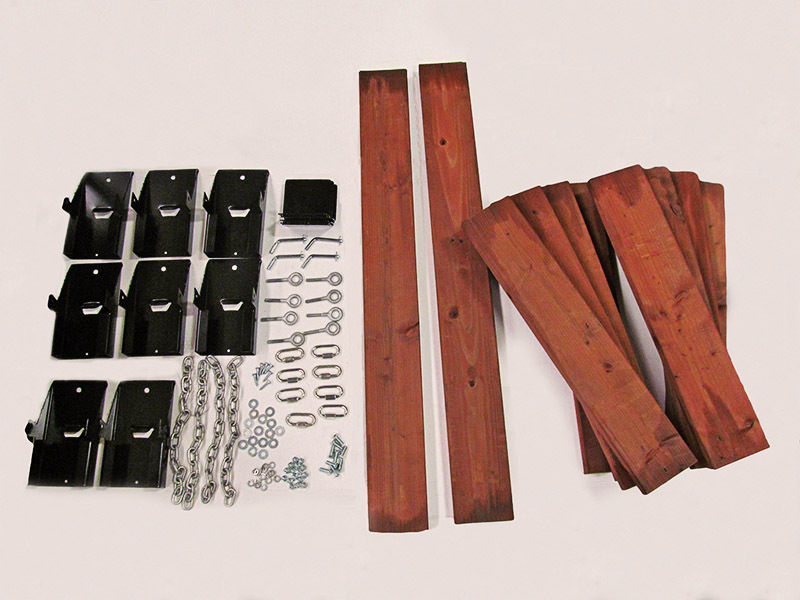 Featuring a special grade of lumber to achieve the required capacity, each piece is specifically treated to endure harsh weather. 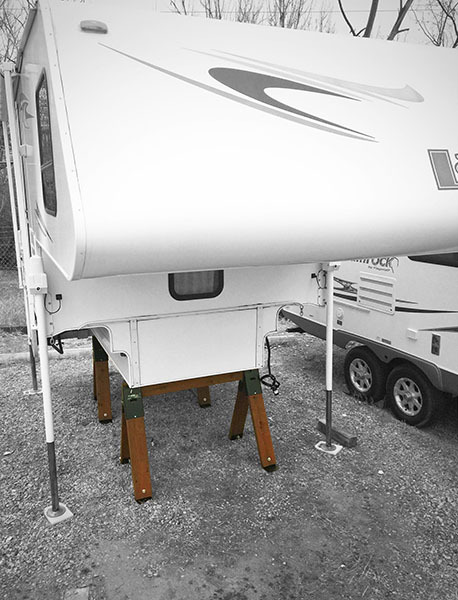 The design incorporates high impact powder coated hardware for added protection of the camper storage stands.